Great for detailed sculptural work, Amaco's Stone Texture (ST) series of glazes creates a smooth, variegated, stone-like surface when fired over textured Cone 04 bisque. 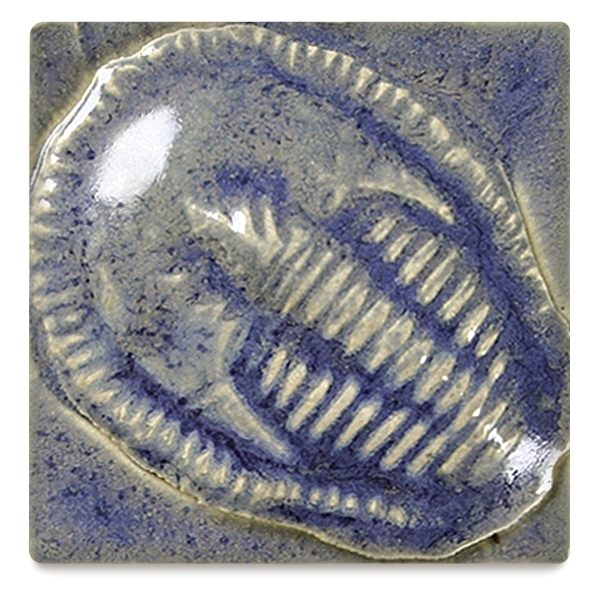 A vintage "mottle" pottery or weathered, worn-out look can be achieved by applying it to high relief areas. ® Amaco is a registered trademark of American Art Clay Company.